Sorry, fans. 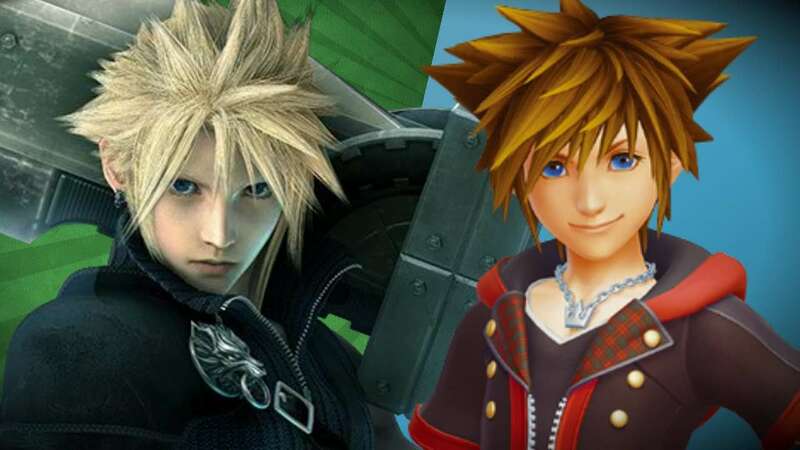 It’s confirmed that our video-game favorites, Cloud, Sora, and company, won’t be back any time soon. The team is “urgently” seeking people to help them out with the Final Fantasy VII Remake; recruitment letters are even posted on Square Enix' official site in case you’re interested. 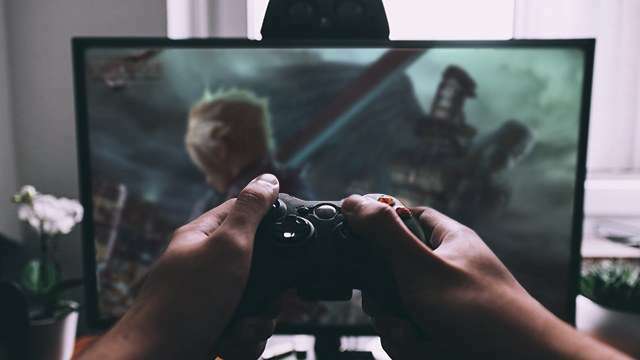 The role-playing game enterprise first announced the Kingdom Hearts III game in 2013, and the Final Fantasy VII Remake two years later. Their official Twitter accounts even revealed screenshots earlier this year. But apart from these updates and trailers, the company hasn't released much info on the RPGs yet.